Shadow Senate Confirms – Group Affiliations Are Back! 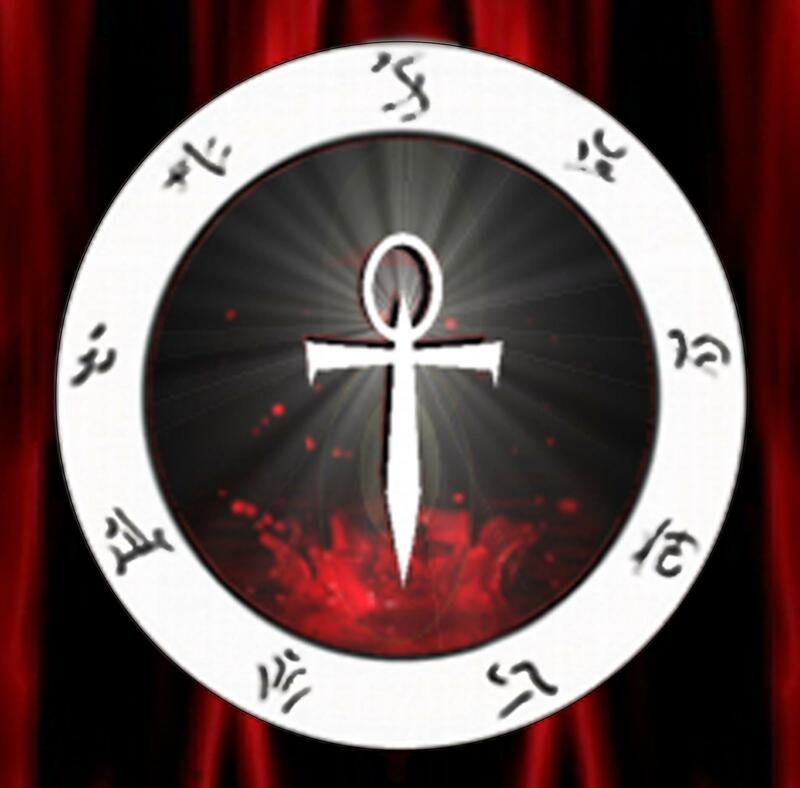 At the most recent meeting of the Shadow Senate held on February 4, 2015 it was decided that the previous ruling which prevented Covens and Houses from affiliating with the SAVA was stifling the growth of the local VC; in that participants no longer saw the need to form groups of their own to service the needs of their own areas. On November 1, the SAVA held its first National Gathering, generously hosted by Coven d’Eir in Durban. 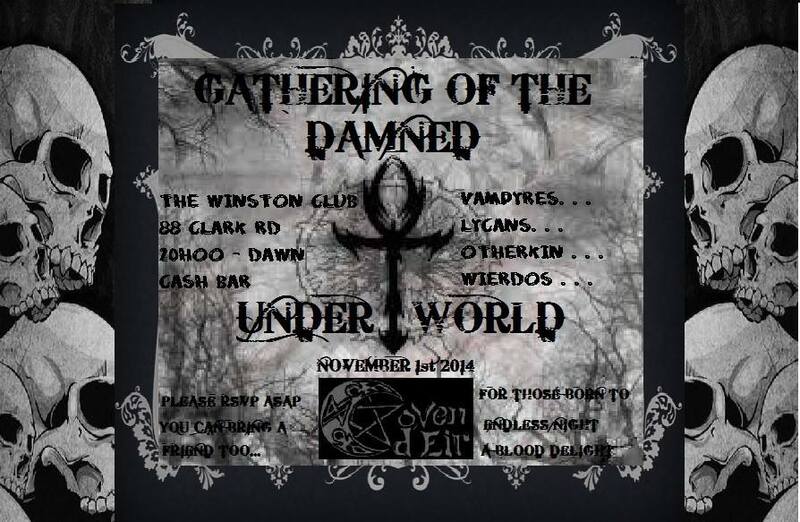 The venue was the Winston Pub, and aside from the members of Coven d’Eir, some of the other local VC participants also attended, as well as some of the local Gothic society, as well as some interesting seekers who had been keeping up with the local VC wanting to make contact with us for some time. 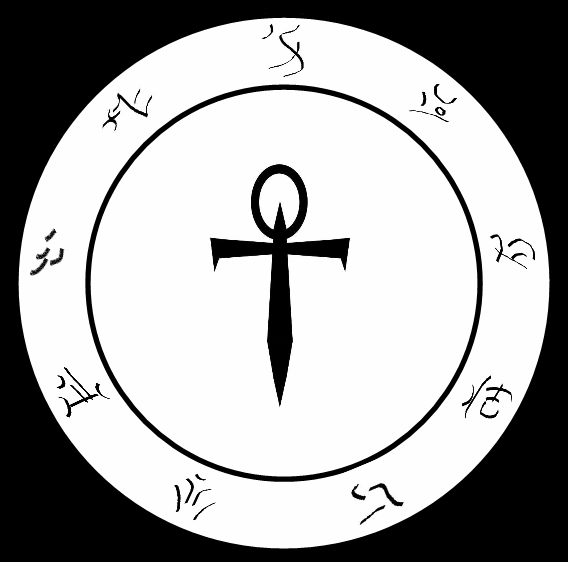 What is a ‘house’ in Vampyre culture? And what is a ‘coven’?